Mission insignias for NASA's Space Shuttle. 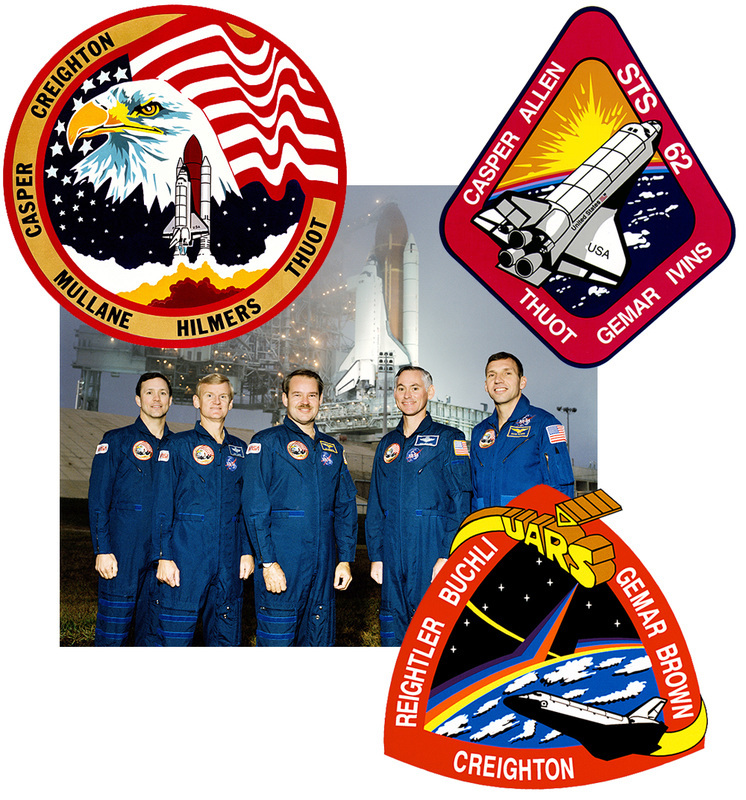 Missions STS 36, STS 62, and STS 48, respectively. 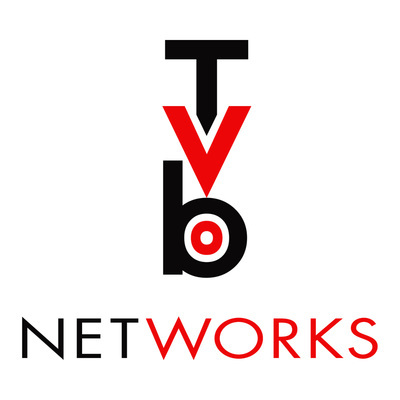 Consultancy offering services for the aerospace and manufacturing industries. 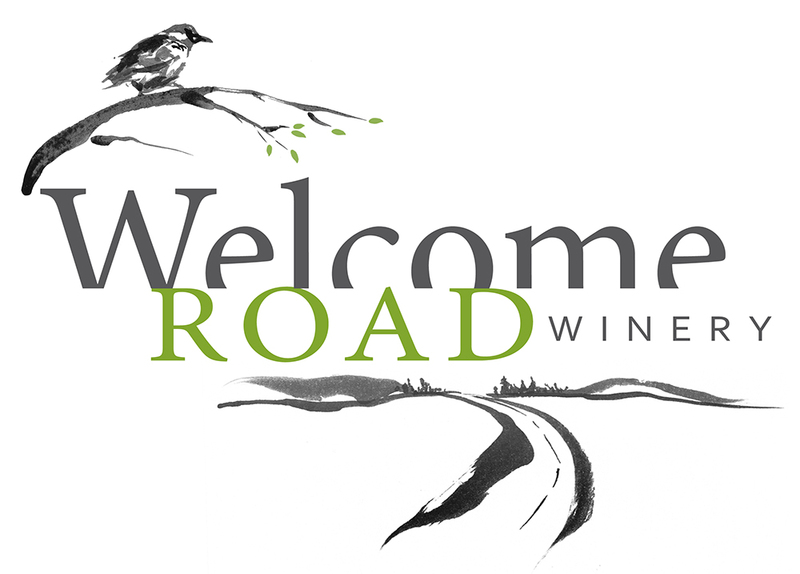 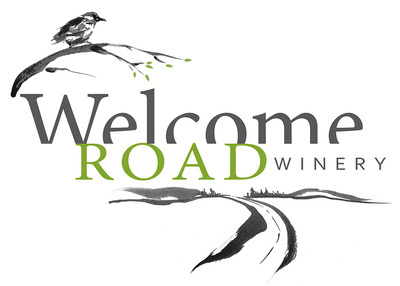 Northwest winery, founded from the actual Mount Baker road named 'Welcome'. 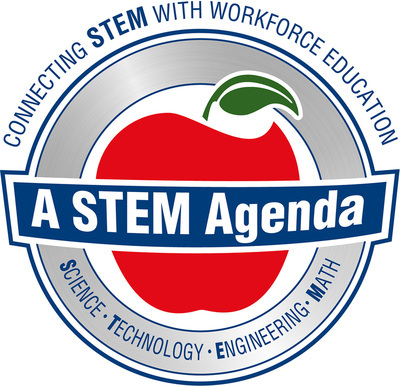 Organization promoting STEM programs in schools. 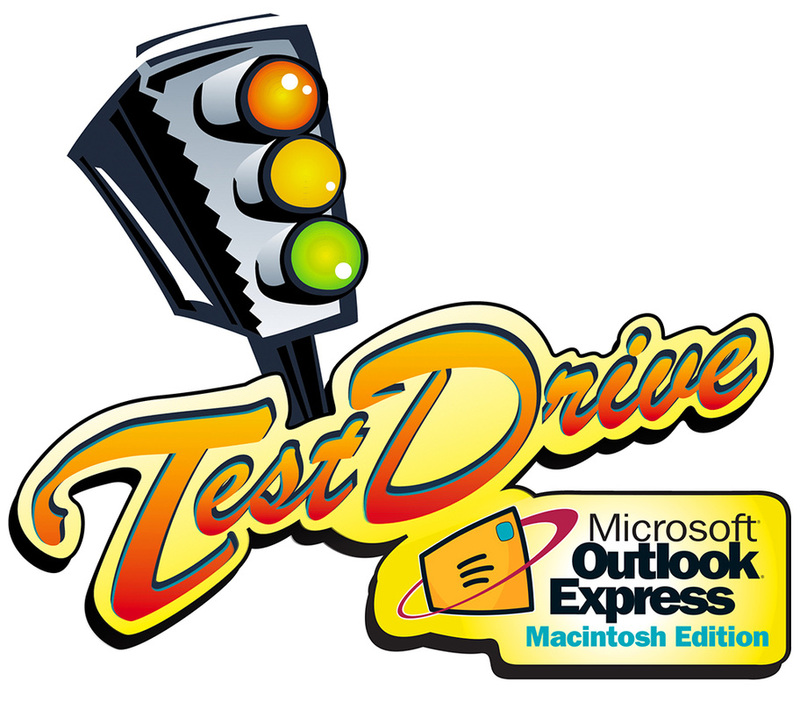 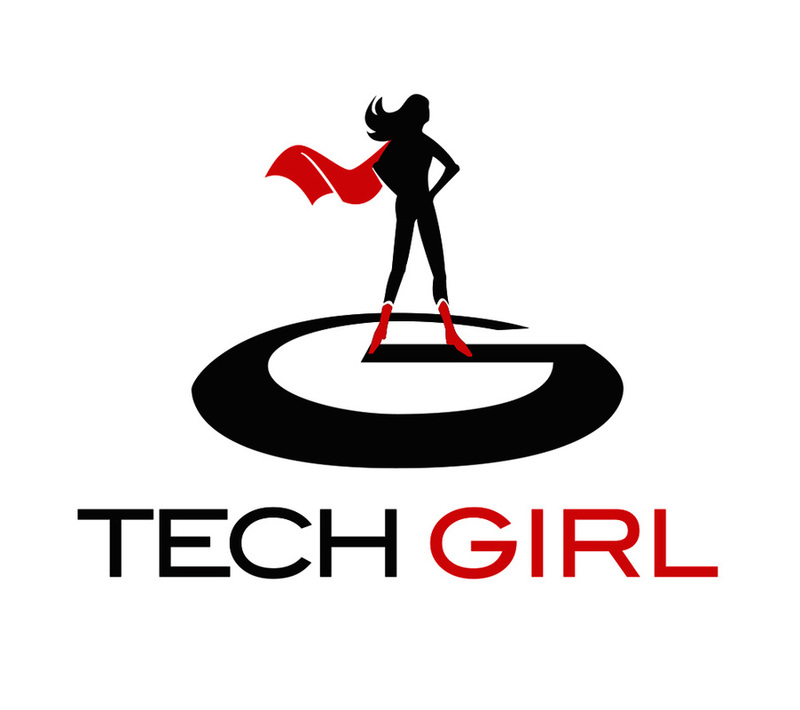 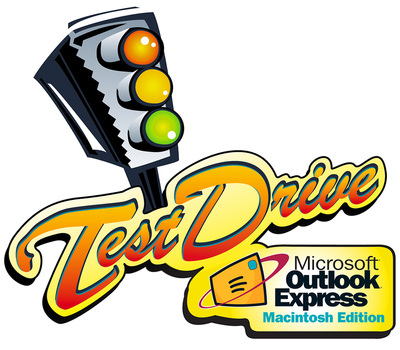 Microsoft program documenting and promoting global technological performance. 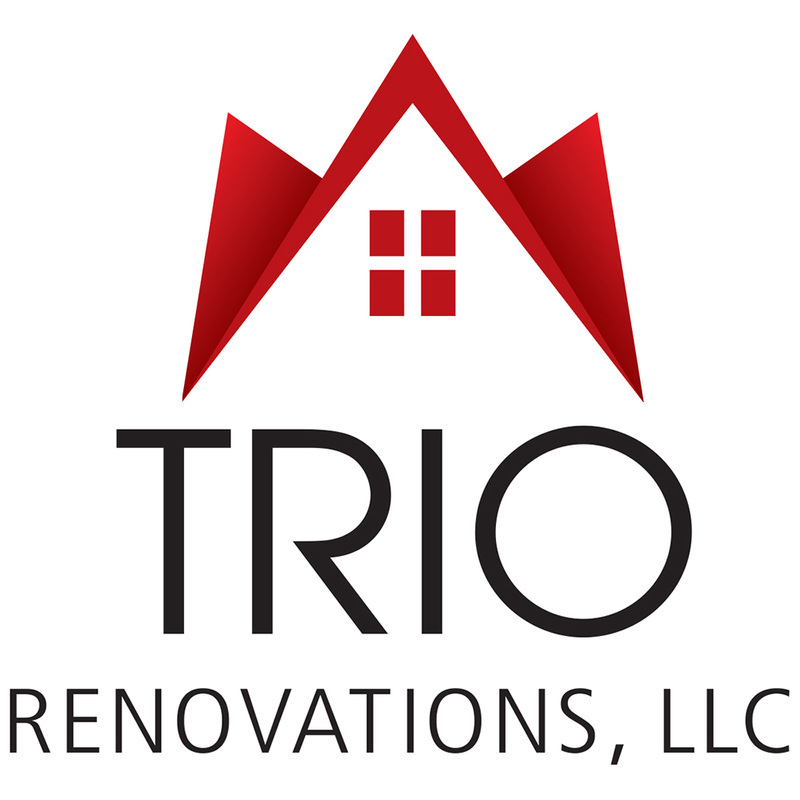 Real estate renovations company with three founders. Technical training in advanced manufacturing. 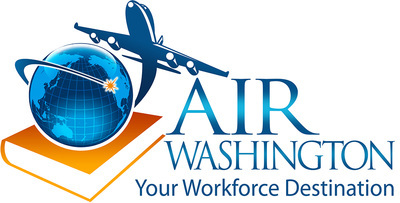 Promotion of the advancement of the aerospace industry in Washington State. 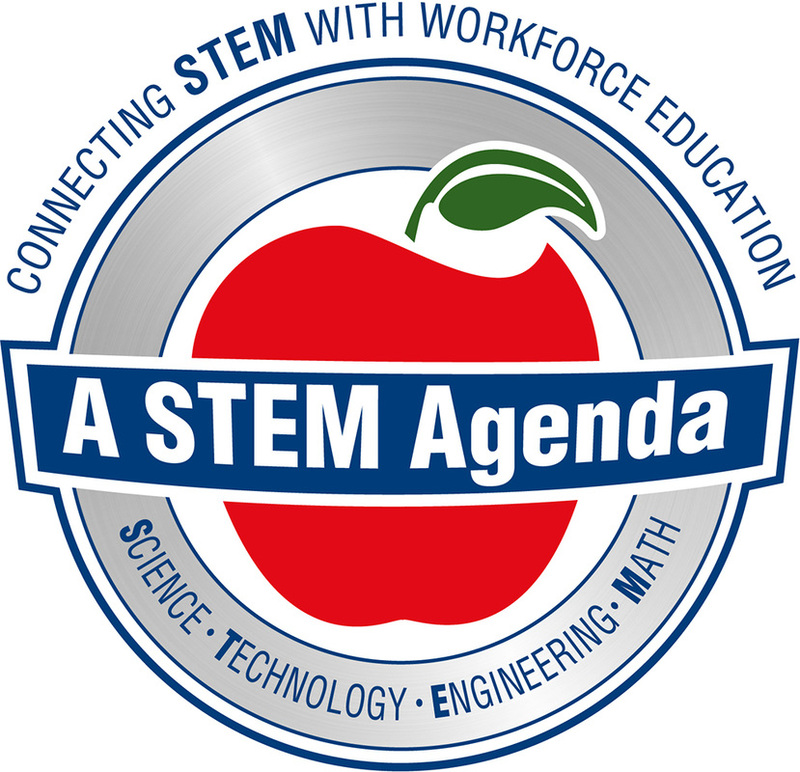 Promotion of STEM in schools. Successful campaign initiative to allow women ski jumpers in the Olympics. 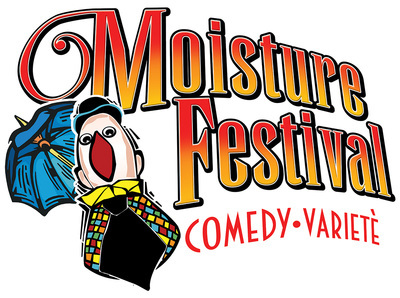 First competition, winter 2014. 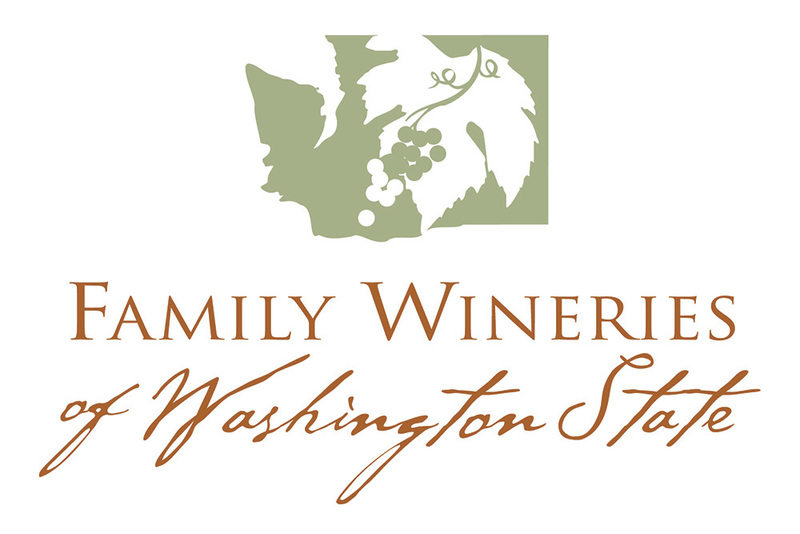 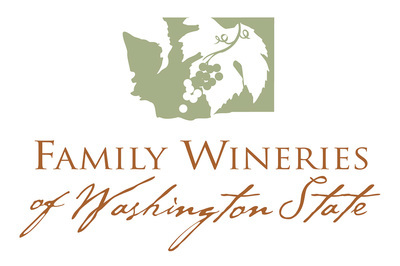 Lobbying organization for Washington State vintners. Auction house branding in New Mexico. 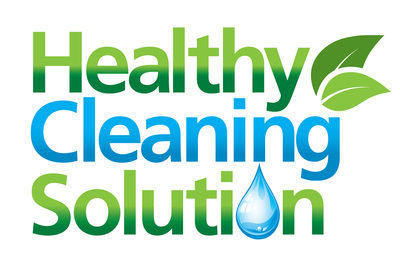 Green home and commercial cleaning company. 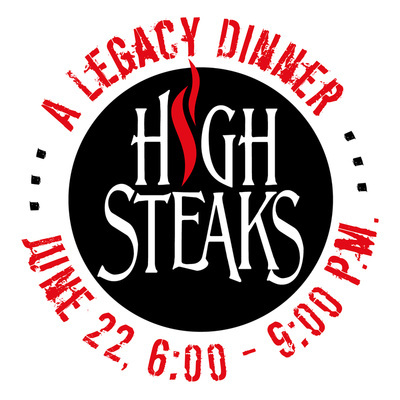 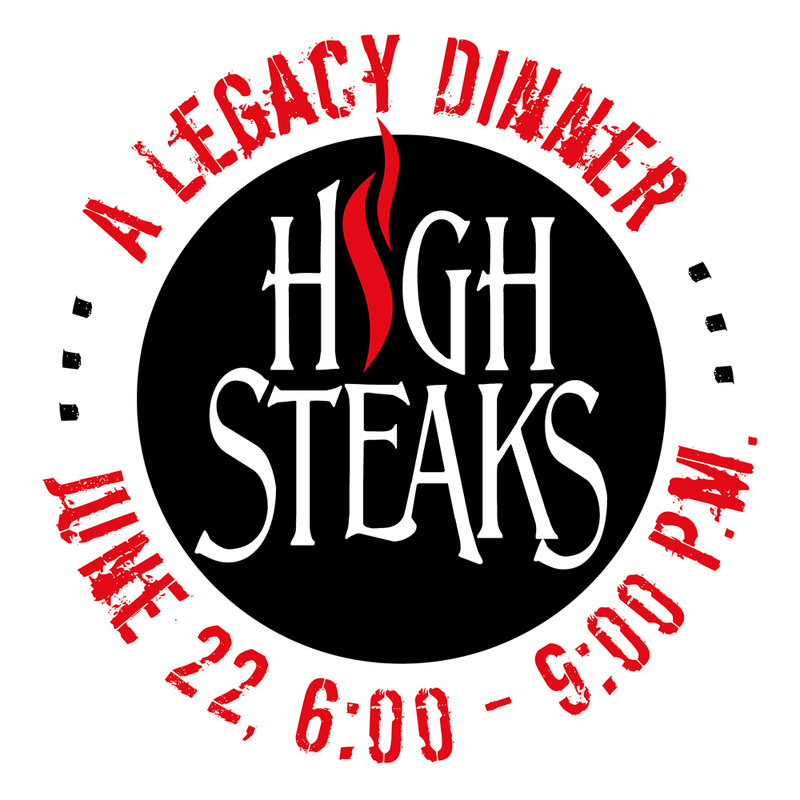 Branding for a fundraising event featuring steak dinners. 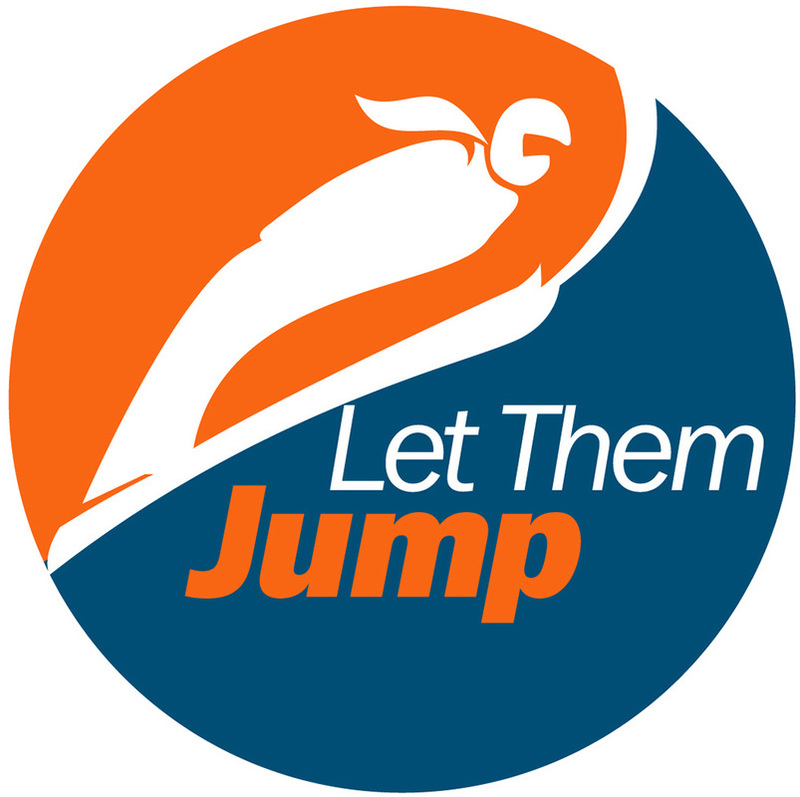 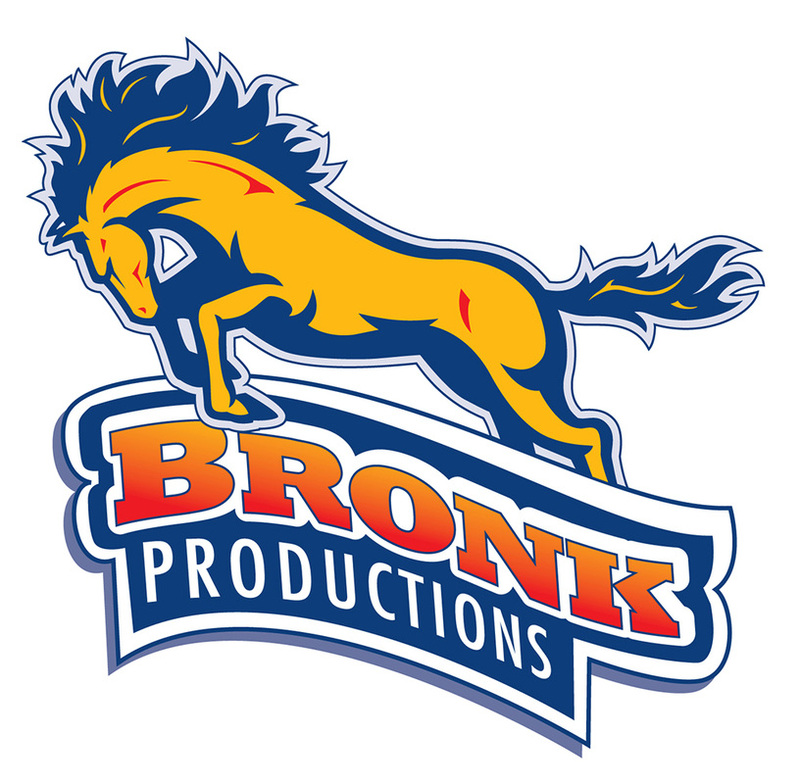 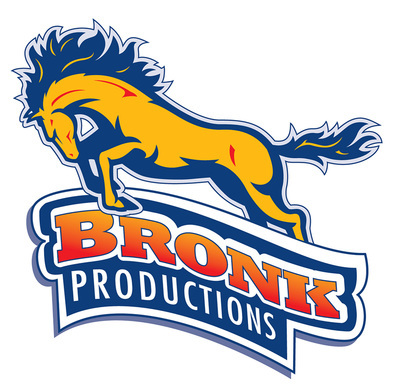 Fundraiser logo for youth support organization.